Walls play a big part in winning defense. 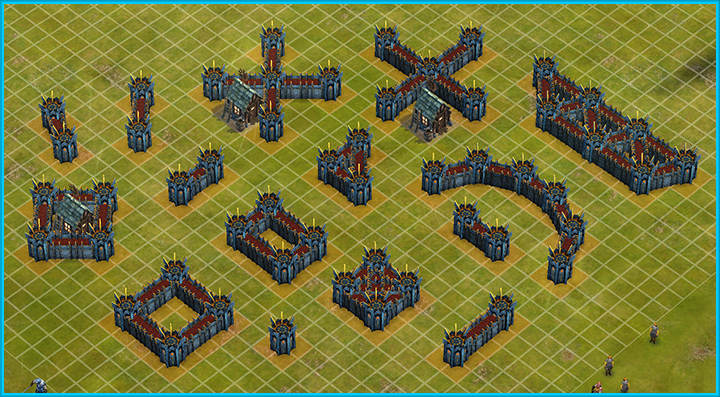 They shield buildings from attack and slow down invading forces. 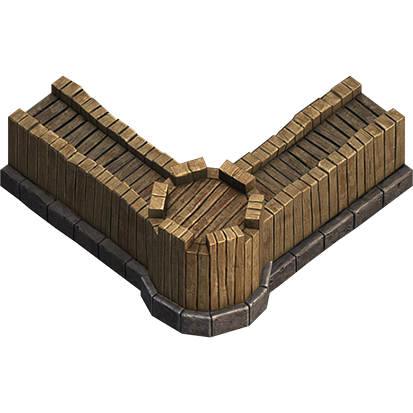 Walls also affect troop AI, so building and wall placement can make or break an attack.